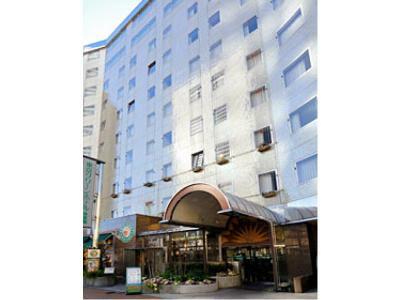 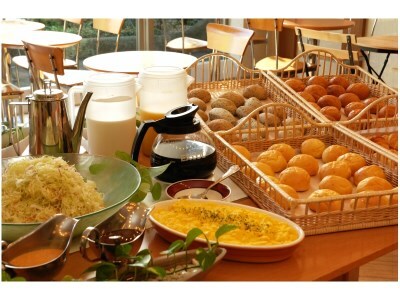 Tokyo Green Hotel Korakuen is located 1 minute walk from JR Suidobashi Station, and in front of Tokyo Dome and Korakuen. 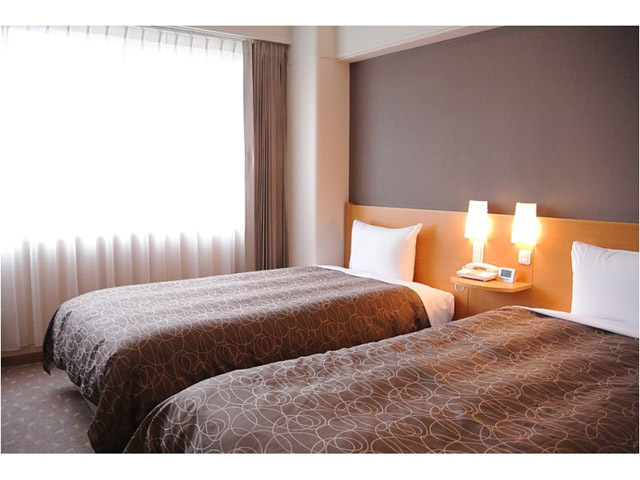 The hotel area is an amusement center and a business center as well. 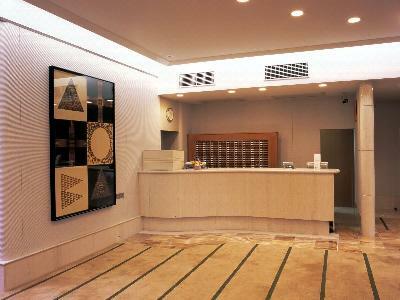 the hotel is the best for leisure and business. 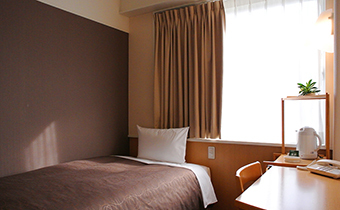 1 minute walk from JR Suidobashi Station west exit.